Added the little military airport to the military download. It contains a communication tower, some storagerooms, cargocontainers, a barrack and a kitchen. I'm working on hangars (heading east and south/open and closed) and they are to 75% finished. A helicopter landing zone will be a seperate download. Where is the runway? It's easier to draw the runway in TileZed or at the *.png with paint and in addition you can create your own runway . A hint: The airport is heading west! Looks awesome as allways. Love the level of detail! It's hard not to repeat the details . I'll always try to add something new and even if this just a little "container hopping parcour" to reach crates or to suprise peoples with loot, they'll never expected (in a worse way . But it's make sense, not in every box is ammo!). I'm finished for now with the military stuff. Maybe I will update some buildings with better techniques, new tiles (if they added) or just removes bugs. 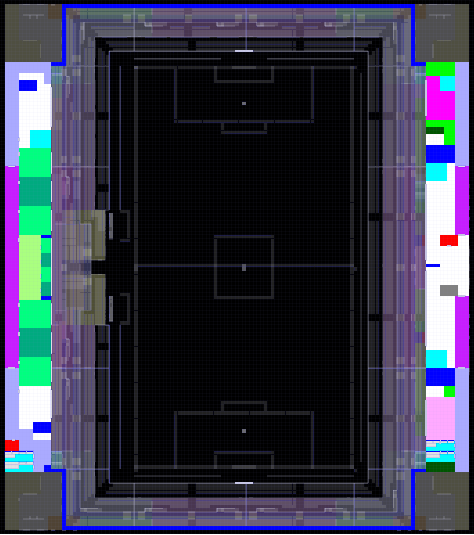 Using my brain, it's a soccer field... maybe a football field. 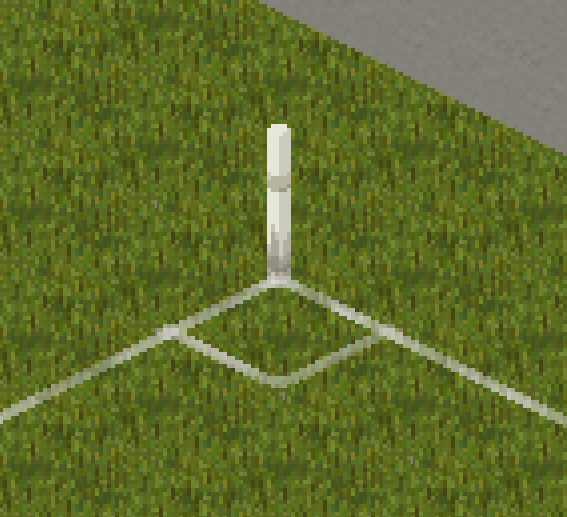 I have some stadium bleachers but did the field lines in TileZed. I can release them once they're done. Excited to see what your working on man, always good stuff. 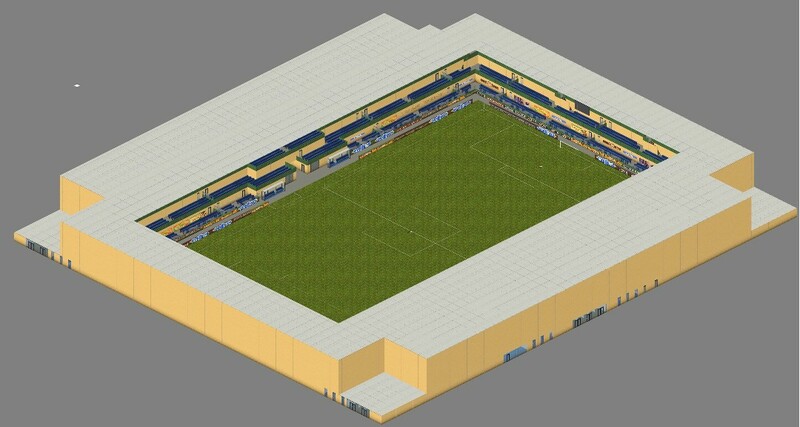 Of course it's under construction and will changed at the ende with 6 entrances, fanshops, fastfood and so on . Its only basically drawn. 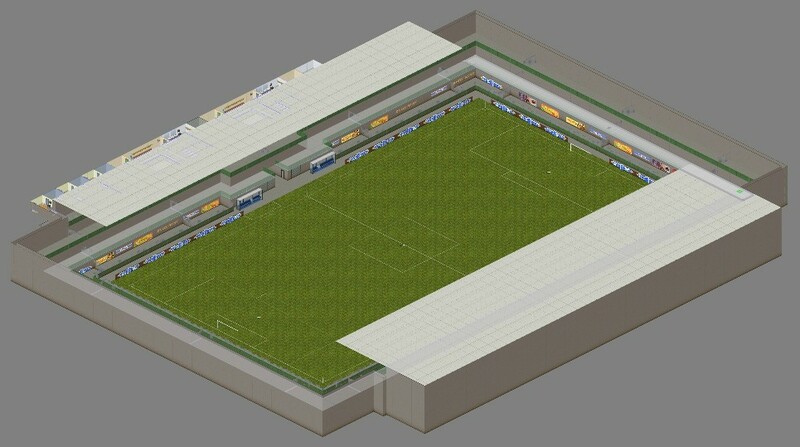 Currently working on the lockerrooms. Can be seen in the far west. I'll probably use this in my map and give credit, though if it comes out i may add some touches to make it seem like the military took control. Hmm, maybe you use an old tileset in your editor. Thank you Sieben!!! I will try later on to let you know if that did the trick. 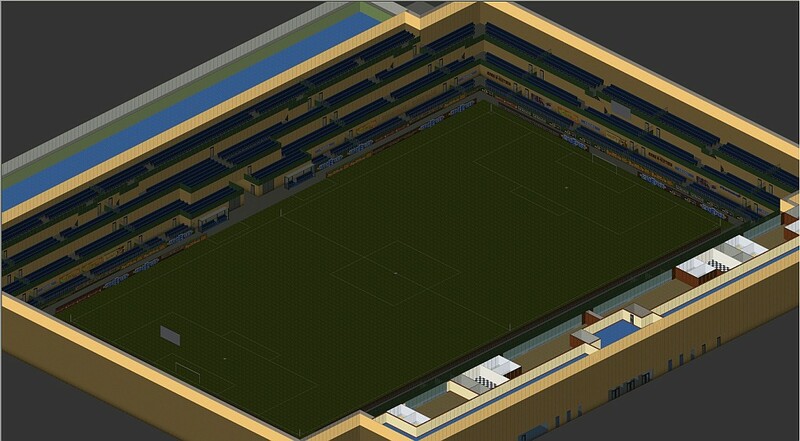 The WIP stadion is really huge and it has too much space I don't know how to fill it, but I try working on it. Currently I added more rooms and no end in sight. "This is how I die"
is there any chance to get stadion tbx? I do hope this is still being working on. Looks AWESOME in the pictures. is there any chance of getting TBX? I don't work on it at the moment. Thanks Sieben! You weren't lying when you said it was huge!